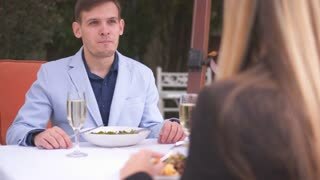 Search Results for "restaurant couple"
Beautiful girl and nice guy drink wine dining in a restaurant. A couple relaxing while enjoying a good atmosphere. Young Couple Toasting champagne In Restaurant. Dating. 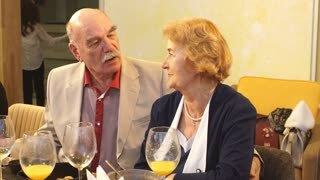 Young man and woman on romantic dinner drinking at restaurant, celebrating valentine day. Young Couple Toasting Wine Glass In Restaurant. Dating. Young man and woman on romantic dinner drinking at restaurant, celebrating valentine day.